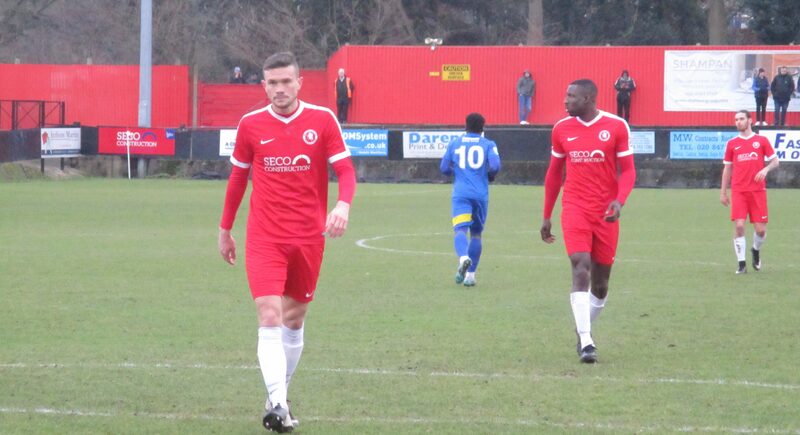 Welling United have announced that both first team manager Jamie Coyle and first team player coach Jack Parkinson have signed deals to remain at Park View Road for next season. “I am pleased to confirm that Jamie Coyle has accepted the role of First Team Manager for the next 2018/19 season, working alongside Player Coach Jack Parkinson, ensuring continuity & consistency both on and off the pitch. Jamie will also take a lead role in our Scholarship Post Sixteen Program for the 2018/19 season, providing the perfect link intro from the first team for the future for our newly formed Welling United Academy and Youth programme. 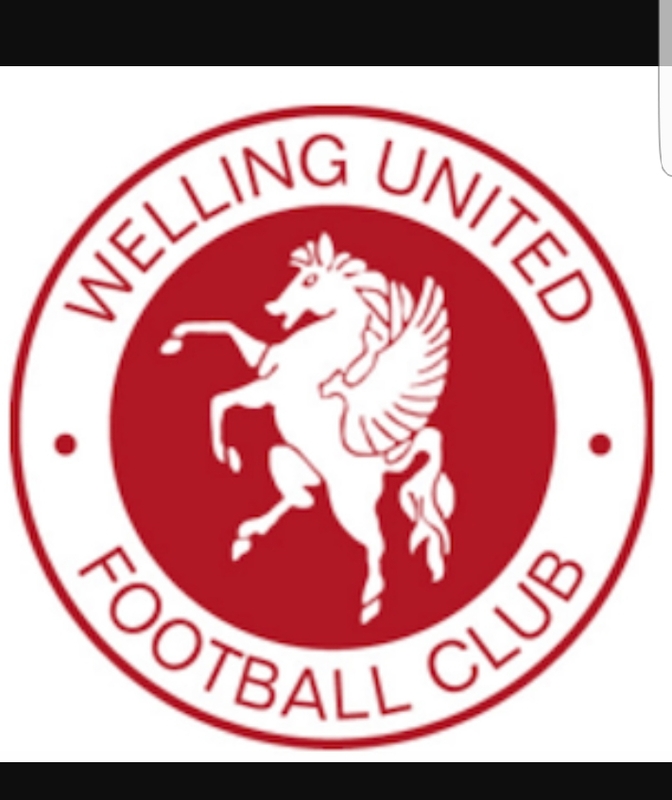 It is good news for Welling as they go into a home match against Gloucester City in 10th position and where a win will see them pass last season total points haul with 14 games still to go.